It’s me again! 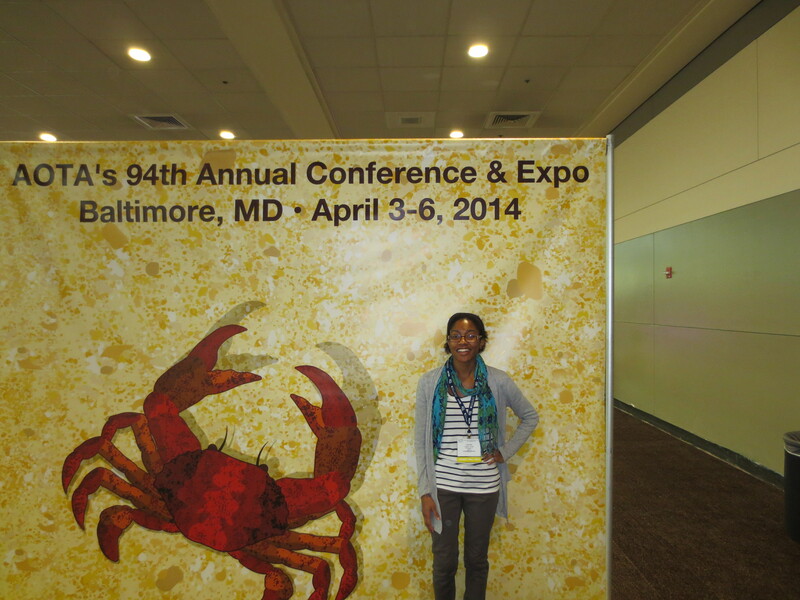 Back to finish up my long-winded commentary on the 2014 American Occupational Therapy Association conference in Baltimore, MD. 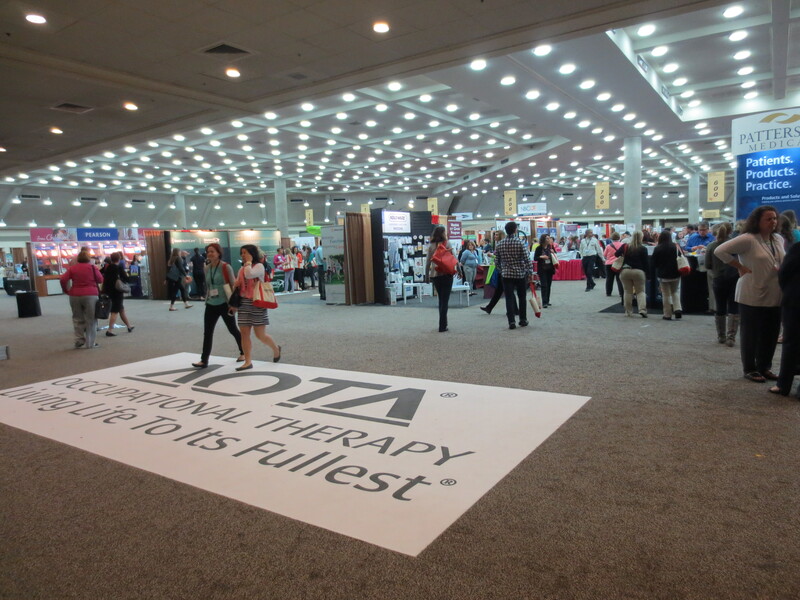 If you didn’t check out the first part of this two-part blog post, you can find it here: https://gottabeot.wordpress.com/2014/04/09/aota-conference-2014-recap-part-i/. This second part is going to be a bit different from the first in that it presents a more pragmatic and practical view of conference and the multitude of opportunities it presents. 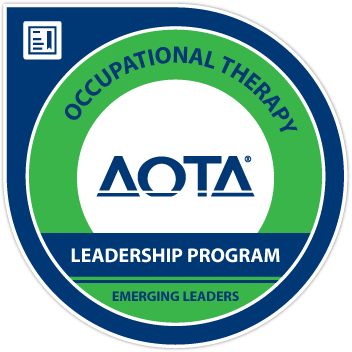 Again, I’m not a practicing therapist and at this point I’m barely even a student! But conference was a great learning experience and I feel like I gained some valuable knowledge while I was there that I’d like to share.